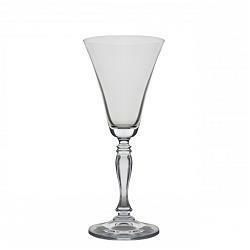 Adorned with intricately carved stems, this crystal collection magnifies the splendor of your fine dining atmosphere. * Please call us with any questions about our glass wine 6.5 oz. diana crystal rentals in Sedona, Cottonwood, Camp Verde, Prescott Valley, Chino Valley and surrounding metro areas.